New Pro Evolution Soccer 2018 Option File made by Nicoultras from PESGaming. Nicoultras Option File comes from all the best Option Files and to put them all in one pack ! 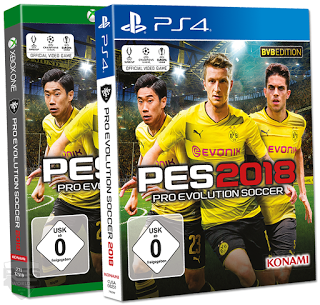 If you're looking for the best option file for Pro Evolution Soccer 2018 PS4, this one might for you !